Treat Varicose Veins in Our Office! 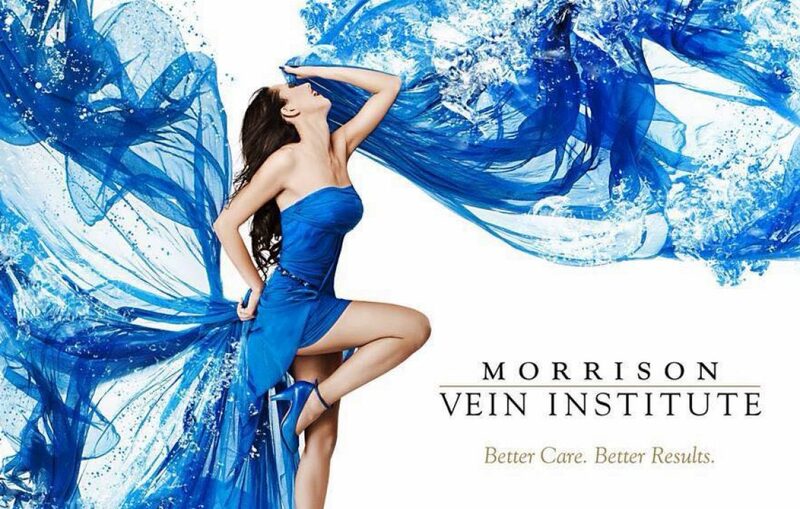 Why Treat Your Veins Now?!? !